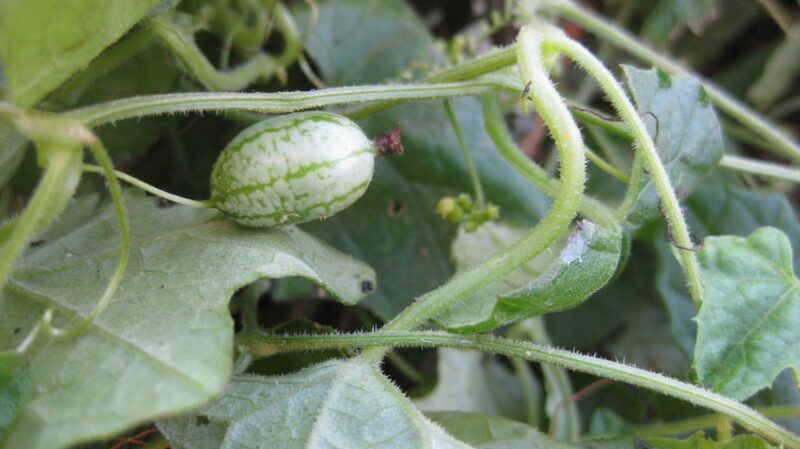 Mexican Sour Gherkins (Melothria scabra) look like tiny watermelons and taste similar to cucumbers but are neither. 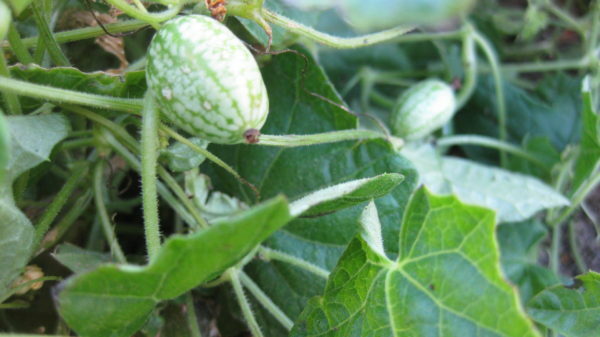 Native to Mexico and Central America where they are called sanditas (little watermelon), fruits can be pickled, thrown in salads, sautéed with oil and garlic or snacked on in the garden. Kids especially enjoy searching the vine for ripe fruit. I like to mix them into ceviche and to make Mexican sour gherkin pickles. Mexican sour gherkins are heavy producers. 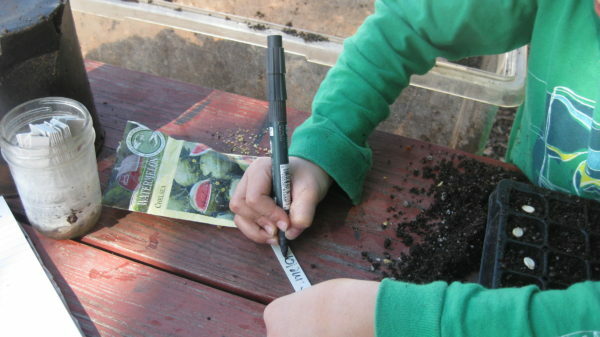 Sow seeds indoors 3-4 weeks before last spring frost. Begin hardening off plants 2-3 weeks after last frost then transplant outside. Seeds can also be sown directly into prepped soil 2-3 weeks after last spring frost. Plants can spread across the ground but to maximize growth (and simplify harvest) trellis plants and watch them grow up to ten feet! Mexican sour gherkins have shallow roots. Help protect these roots by mulching the soil. 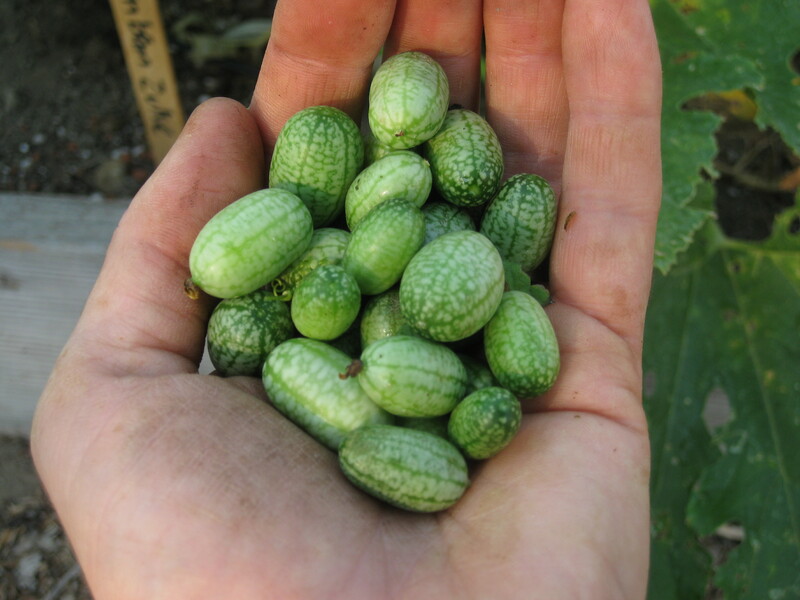 Harvest Mexican sour gherkins when they are about the size of a fingernail. Check plants every few days for ripe fruit, they produce abundantly and regular harvest keeps plants producing. 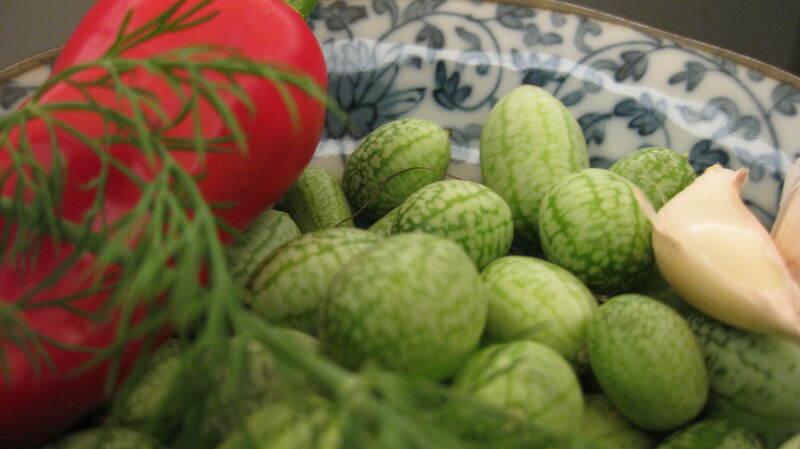 You will have a large harvest, preserve it by making Mexican sour gherkin pickles. Snacking on gherkins in the garden. Like cucumbers, sour gherkins make tasty crunchy pickles. 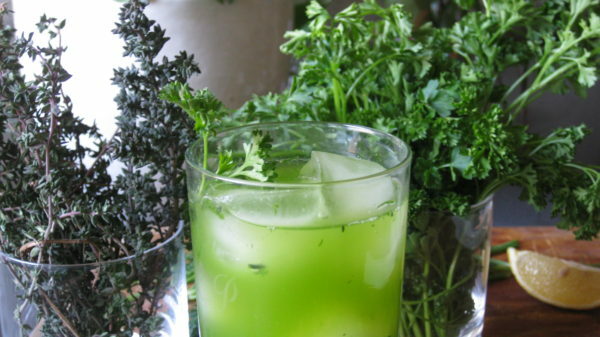 This recipe makes a small 8 oz. jar of pickles that complements the small size of the fruit. These jars make festive gifts. Mexican sour gherkin pickle ingredients. Simmer the vinegar, water, salt and sugar until the sugar dissolves. Add brine spices if using. 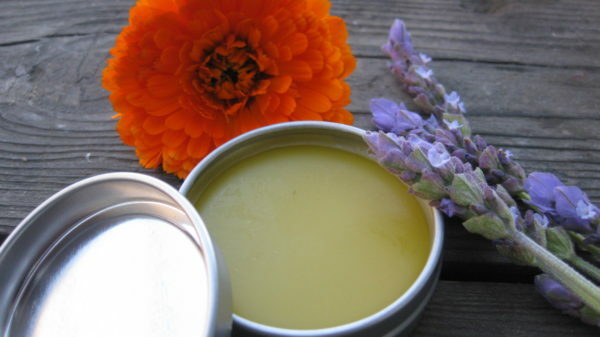 In an 8 oz. mason jar add in layers, gherkins, garlic, dill, jalapeño and peppercorns. Pour vinegar over gherkins, seal and refrigerate. You can eat these right away but their flavor improves if you wait a couple of weeks. After opening finish within one week. 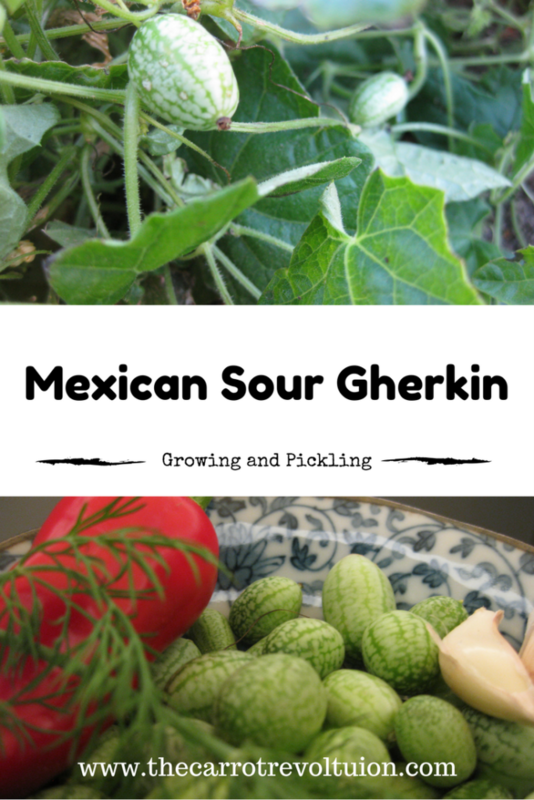 Let us know what you do with Mexican Sour Gherkins in the comment section below.